51m2 apartment situated on 2nd floor in a 19th century building. The whole apartment has been completly renovated in January 2005. 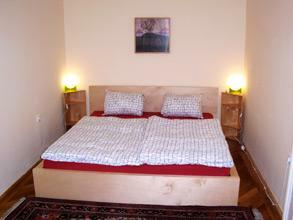 It is furnished comfortably and has room for up to four persons. All rooms are going to the courtyard.